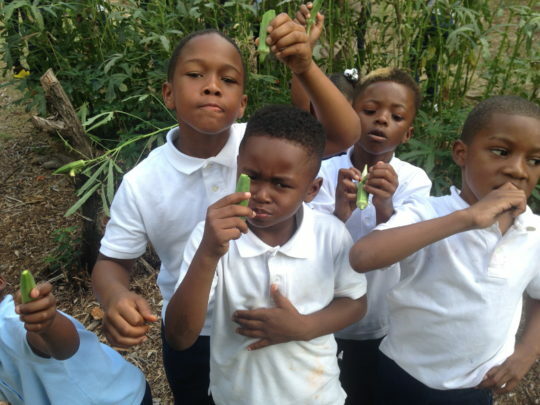 The mission Sustainable Seeds is to expose youth to interactive learning of mathematics, science, nutrition, and environmental sustainability through the design and maintenance of an urban organic garden. 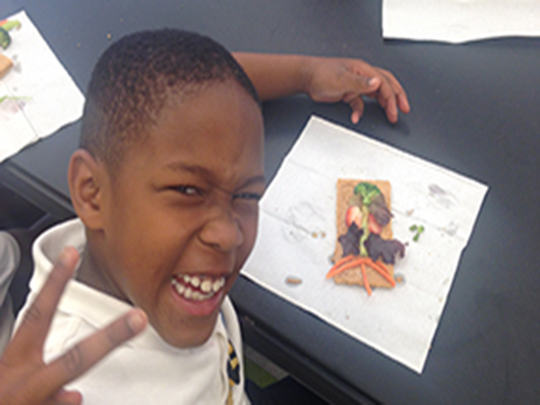 Sustainable Seeds is a curriculum that engages youth in interactive learning in the areas of mathematics, science, environment, and health and nutrition. 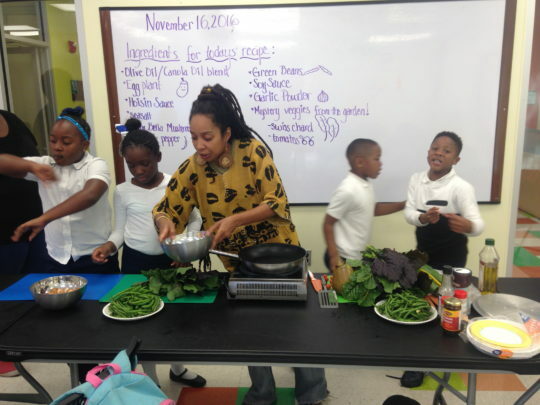 It is a learning model created to increase academic achievement, while also exposing youth in the urban environment to agriculture and healthy living practices. 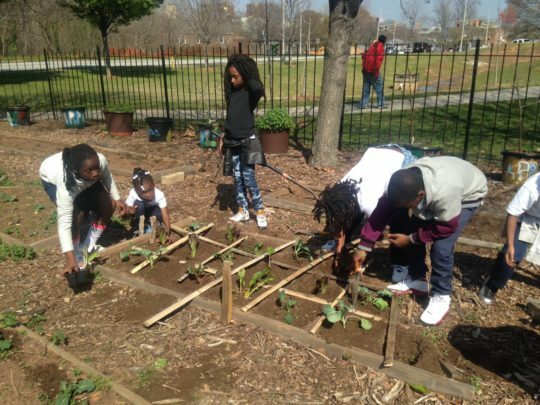 Through activities centered on the maintenance of the garden, youth are taught about the process of food cultivation.